A fun filled day out for everyone with lots of festive activites to enjoy. We offer a direct coach service to Padstow Christmas Festival, pick up points starting in St Ives. 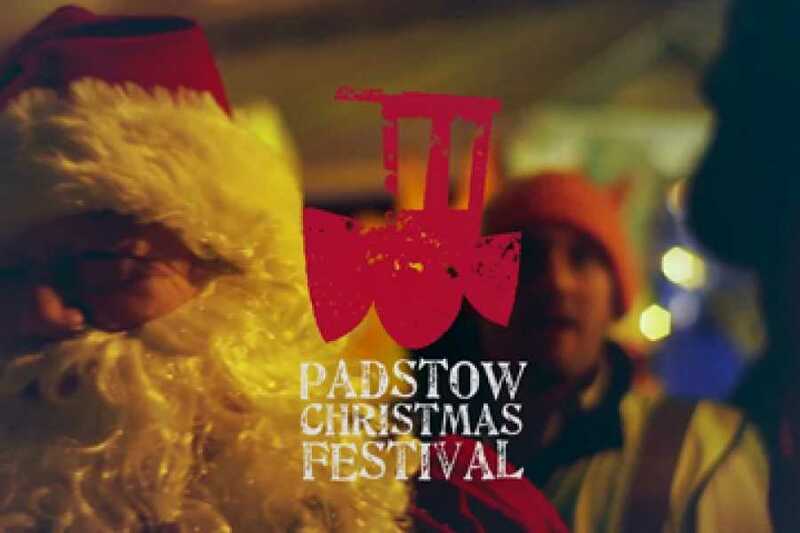 Padstow Christmas Festival has a Christmas Market, live demonstrations from local chefs, a Santa and Lantern Parade, music and fireworks. Enjoy some festive food and drink with the convenience of not having to drive.